To stay in the mountain atmosphere and observe from afar the comings and goings of the main street, this establishment is the ideal place. La Source, a new downstream establishment, managed by Oliver and Jérémie, assisted by a welcoming and dynamic team, will make you have a very pleasant tasting moment. It offers a non-stop service from 12h to 22h00 with a family kitchen made of fresh and quality products. The plates are presented with taste and competence. In a warm and elegant setting, composed of different cozy corners, you will appreciate a multi-faceted menu that will seduce small and big appetites. Homemade duck foie gras medallion with pumpkin chutney, half-cooked tuna kebab and teriyaki sauce, Simmental steak and sauce, spinach and ricotta lasagna, roasted apple pastilla and salted butter caramel .... will fill every palate. Lovers of pizzas and Savoyard specialties are not forgotten. The user-friendliness and the quality / price ratio are additional assets. The wine list will surprise more than one! On the ground floor, come and relax at the salad bar, you will compose yourself the salads of your choice, great for vegetarian ! 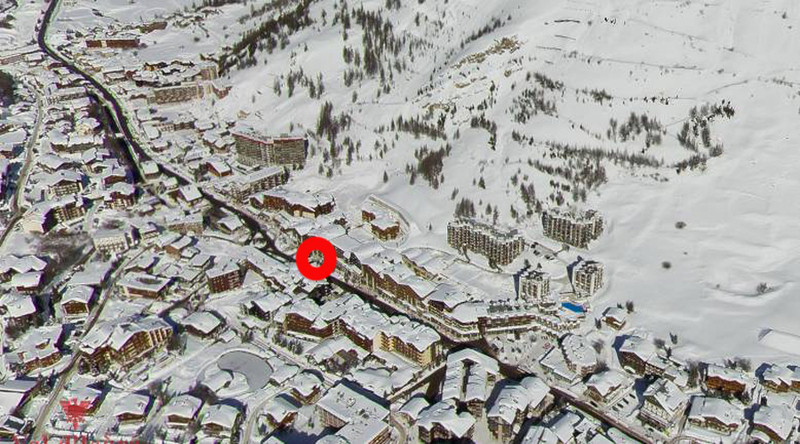 La Source, a new address to discover on the station!